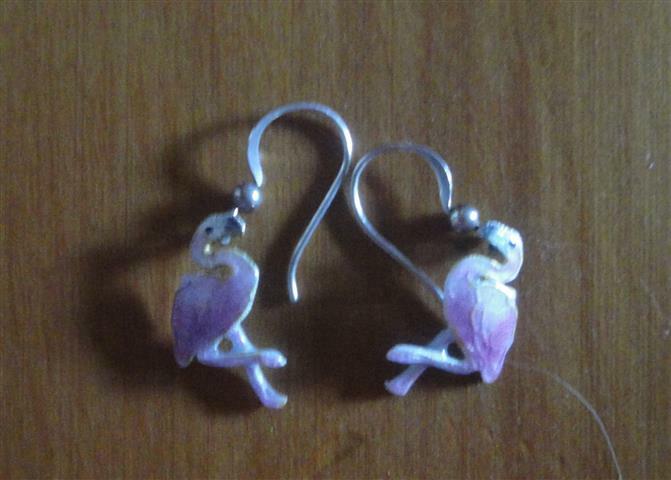 My flamingo earrings are firm favourites. 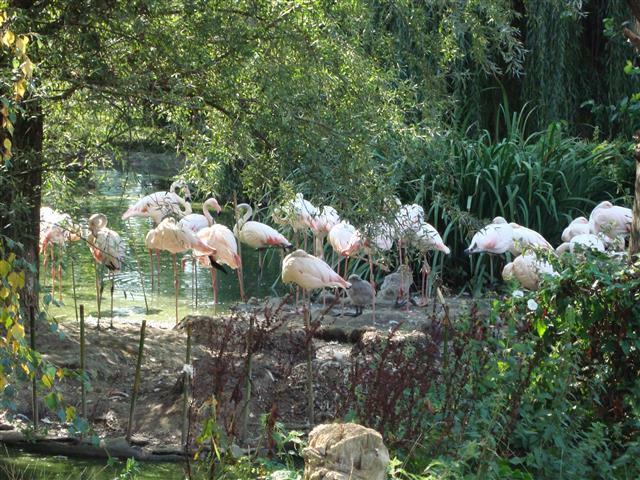 At London Zoo in 2013 I saw a whole flock of flamingoes. 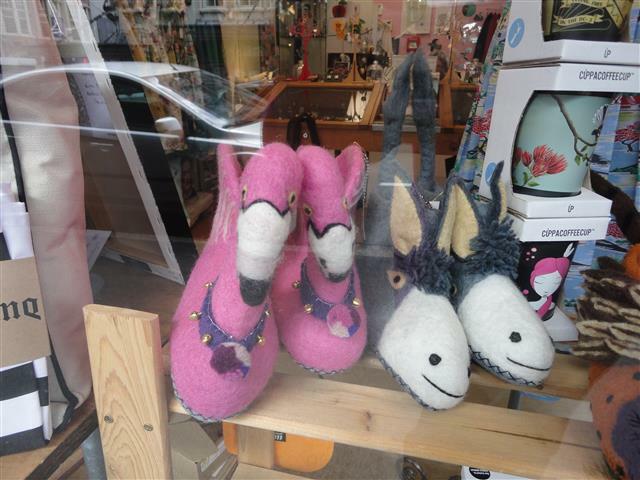 Last week in Dunedin I spied these flamingo slippers in a shop window. I knew they were impractical and chose not to spend $90 on them, although I was tempted. 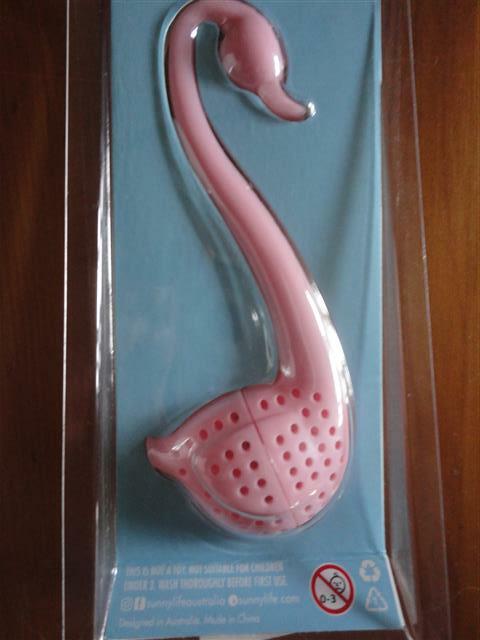 In Ballantynes this week there was a flamingo tea infuser. It was reduced from $21 to $5, and I couldn’t resist. Now I regularly have a flamingo in my teacup. 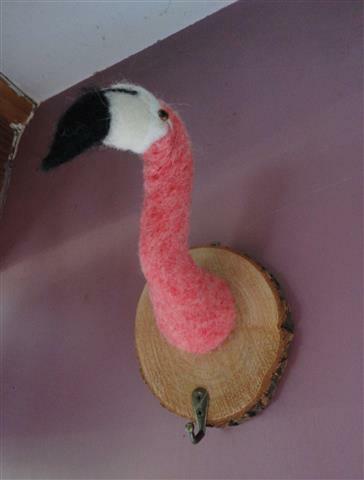 It seems flamingoes are everywhere. Perhaps they’re planning a world takeover? “It seems I just turn round and Bingo!